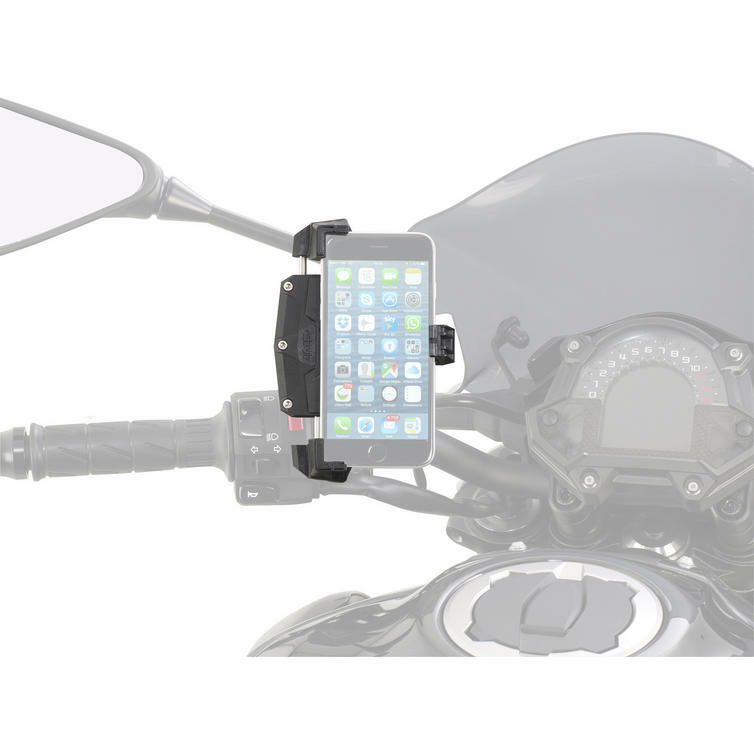 The Givi Smart Clip Universal Smartphone Holder Medium (S920M) is part of the latest Givi collection. 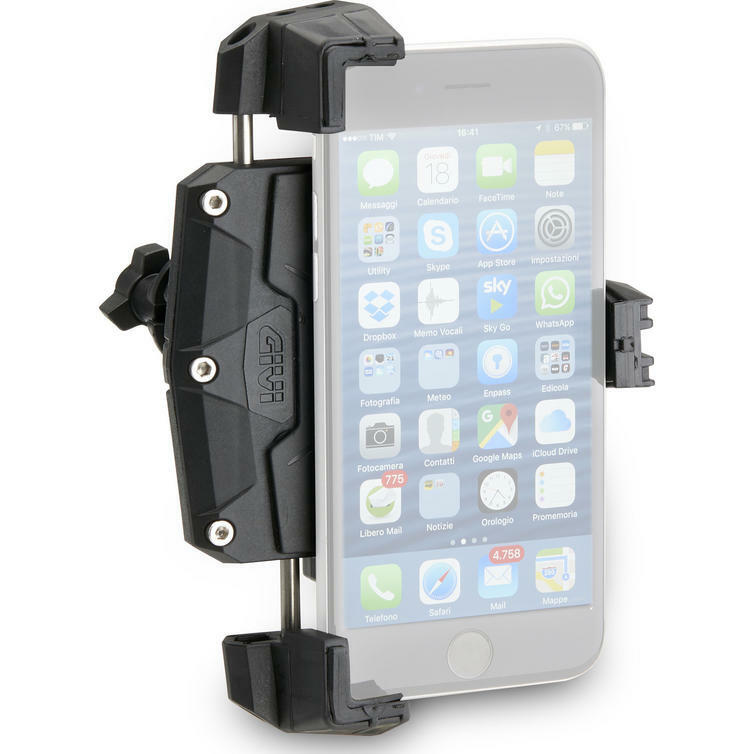 Universal smartphone holder pliers to mount on motorcycles, scooters, bicycles and quads. 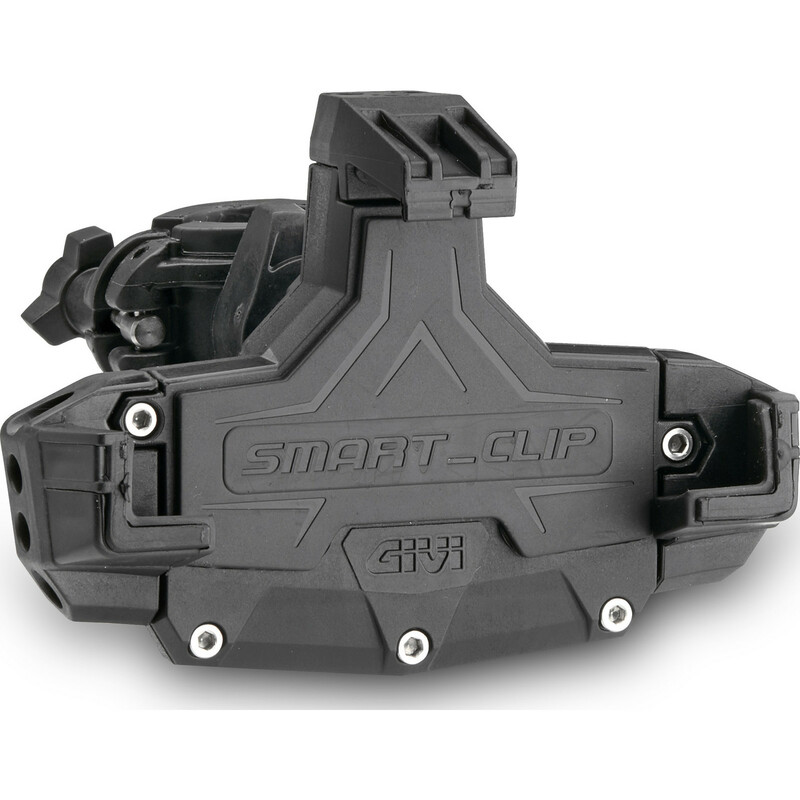 For devices with external dimensions from 112 x 52 mm to 148 x 75 mm.